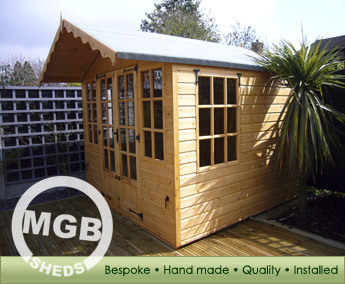 MGB Sheds manufacture quality timber buildings and offer a bespoke service supplying any domestic building made to your design and specification. We can make any of our standard range in a size that is perfect for you, we build bespoke sheds, garages, summer and playhouses to your specification and measurements. Our fully customisable service will allow you to make use of any section of your land or garden where a standard size or design would previously be unsuitable. Our experienced team can prepare the base foundations or we can install on a pre-prepared base anywhere in the UK. With over 10 successful years behind us we are continually growing and offering new products but we will not compromise on quality. You can see the quality for yourself byvisiting us at our premises in The Vale of Evesham and see some examples of our work for yourself. You will find no automatic manufacturing equipment as all projects are built by hand. We pride ourselves on the quality of our buildings and this starts by using the very best Scandinavian redwoods available. 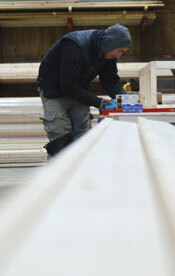 We never use seconds or split timber. When checking the market place for sheds, summerhouses, stabling or similar constructions, always check the specification of the frames and boards used. All of our boarding and flooring is 12mm thick and all of our framing is a minimum of 38mm x 50mm, with an optional upgrade on larger buildings to 50mm x 50mm or 50mm x 75mm. You will find cheaper sheds and buildings because thinner boards, weaker frames, standard sizes made from automated facilities cost less. We use the best 20kg Mineral Felt for roofs and we also offer epdm rubber roofing as an optional upgrade which is well worth considering for larger buildings as it carries a 25 year guarantee. 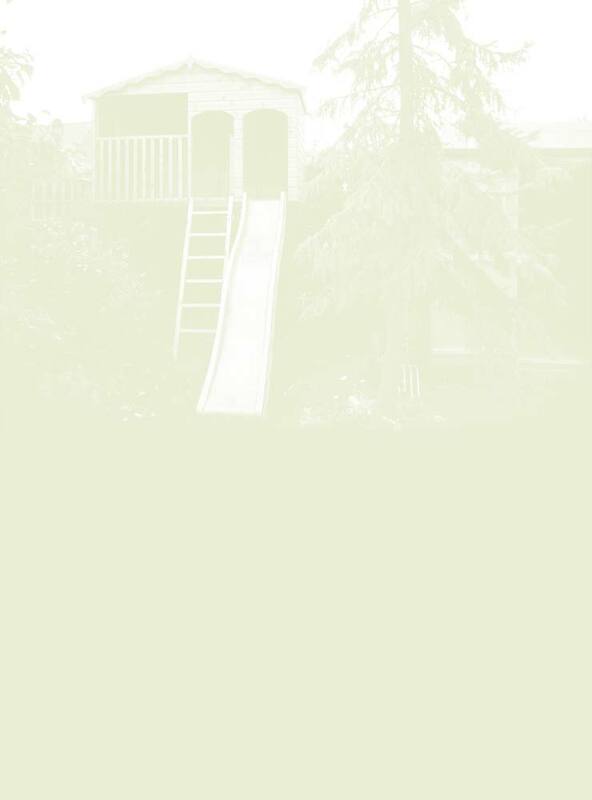 All our buildings are pre-treated with base coat preservative ready for your final finish on site in the colour of your choice. The cost of our buildings may be a little more than automatically manufactured sheds but they are poles apart when it comes to quality and construction. All buildings are produced by company owner Mike Bennett and his team of skilled carpenters and no building leaves the premises without a full QC check. This is why we can confidently offer a full 12 month guarantee on all of our products.